Thank you for registering for ‘Dare to tell’: Silence and Saying in Ben Jonson. We are very much looking forward to welcoming you in St Andrews and to discussing all things Jonson. 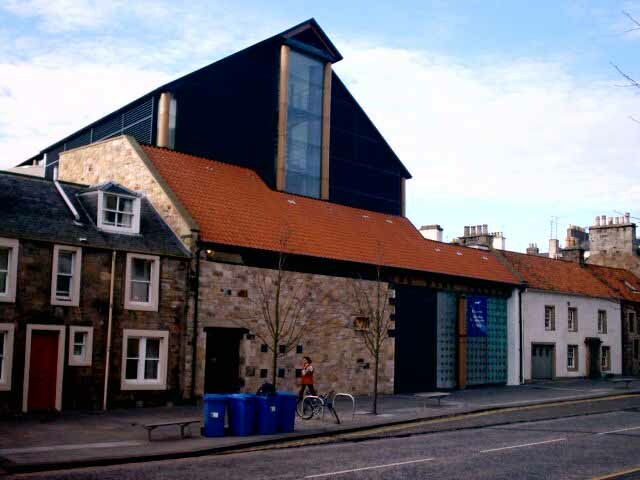 Please meet us at the Byre Theatre between 09:00 and 09:45 on Friday, 1 April. With thanks to our sponsors: the School of English, the Centre for Mediaeval and Early Modern Law and Literature, MedRen, and CAPOD.